Firewalls are the first line of defense against would-be attackers. 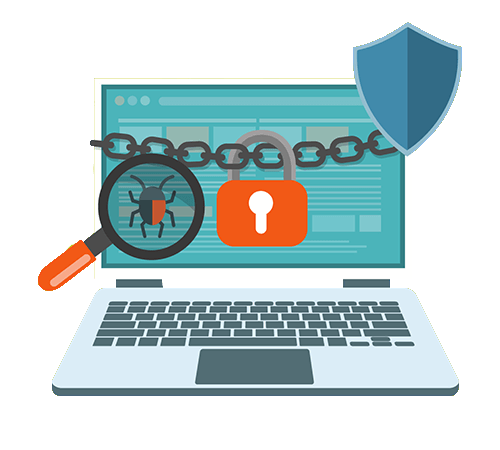 Our Security Engineers manage every aspect and rule to keep your servers safe from ransomware, botnets, and other serious threats. Stop threats before they arrive. Our firewall solutions process traffic before it reaches your systems, meaning potential threats are analyzed and eliminated without system processing power. By combining Botnet detection, IPS patterns, and Deep Packet Inspection, we can identify and block application and protocol-related probes and attacks with no impact to your systems. Increase security with multi-layer defenses. Our network protection combines technologies to provide multilayered, advanced threat protection. 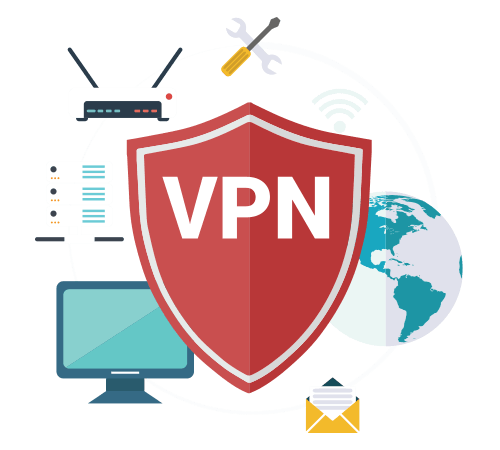 With Intrusion Prevention System (IPS) and VPN services, our firewall solutions block malicious incoming and outgoing traffic and enable secure access for authorized users, making it easy to control security risks while ensuring optimal network performance. All firewalls include VPN access. Protecting your infrastructure means keeping the environment locked down from the outside world. With Skylands Networks’ managed VPN services, you can seamlessly and securely access your infrastructure 24×7. No more punching firewall holes to accommodate dynamic IP addresses which may leave you vulnerable. Available as a single or redundant appliance, cloud firewalls provide excellent protection and offer just as many features as its hardware counterpart. If physical isolation is a requirement for your dedicated machines, you can leverage our single or redundant pair of hardware firewalls. A firewall is an essential part of your network. If your firewall were to go offline, your servers would be inaccessible as well. High-availability firewalls can mitigate that risk by running a second (redundant) instance. Firewalls can be configured to perform NAT (Network Address Translation) for your servers, which is similar to a deny-all policy by default and is optimal for security. If you have machines that act as resources to public-facing applications (such as a database server to a web server) but have no need for these to be remotely visible to end users, NAT excels in making this setup secure. The Intrusion Prevention System (IPS) analyzes every packet destined for your systems. Packets are evaluated against known signatures and dropped when a match is found. IPS adds an extra layer of defense on top of this already robust platform for added protection. All of our firewalls implement SSL VPN technology. Utilizing a VPN allows for a more secure form of communication between your employees and your servers. A VPN also allows you to not expose management services to the internet which will reduce your attack surface area. If you don’t quite understand how or why a firewall works, don’t sweat it. 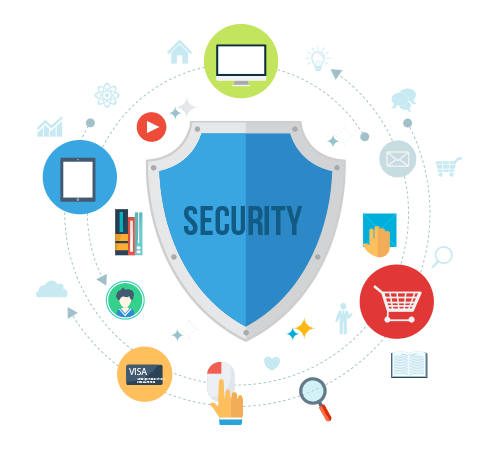 Our security specialists fully manage your device and ensure it’s properly configured to protect your infrastructure. Rules are the foundation of any firewall platform and allow you to deny/allow based on criteria you define. You can provide your own rules for implementation, or have a Skylands security specialist assist you in designing a rule set that uniquely protects your infrastructure.